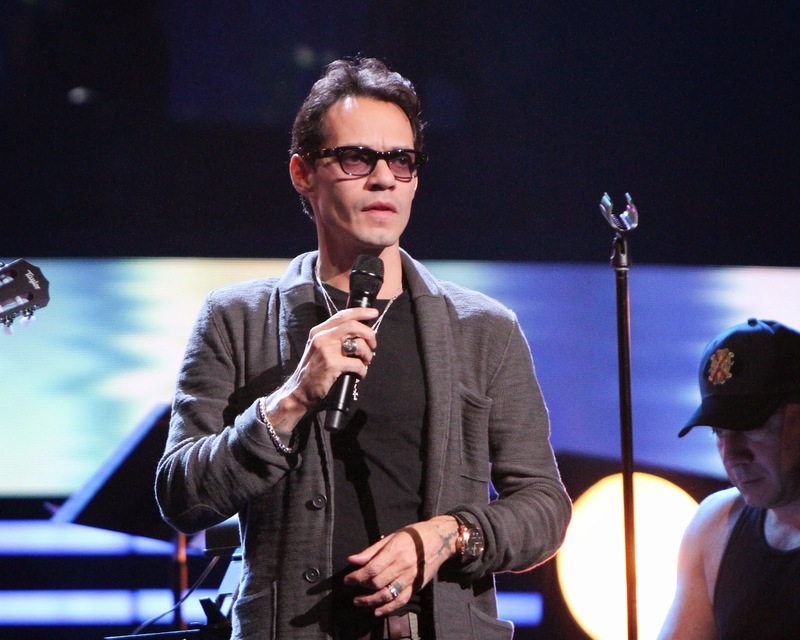 This past Thursday I had the great opportunity of being invited alongside Univision to the 'Premio Lo Nuestro' award show. 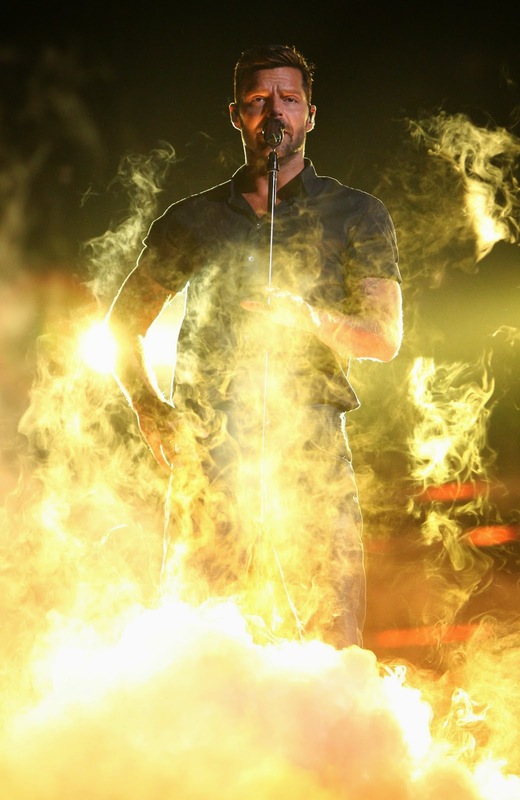 Hosted in the heart of Miami at the American Airlines Arena, Premio Lo Nuestro is the longest running and most popular award show on Latin television, and all the winners were picked by the fans who had the opportunity to vote for their favorite artist(s). I was able to sit through the full dress rehearsal before the show took place along with other fellow online influencers. Sorry for the lengthy post, but I just wanted to include my readers on this first insiders look! Below I have posted a recap of rehearsals as we captured these amazing candid photos and my outfit details. 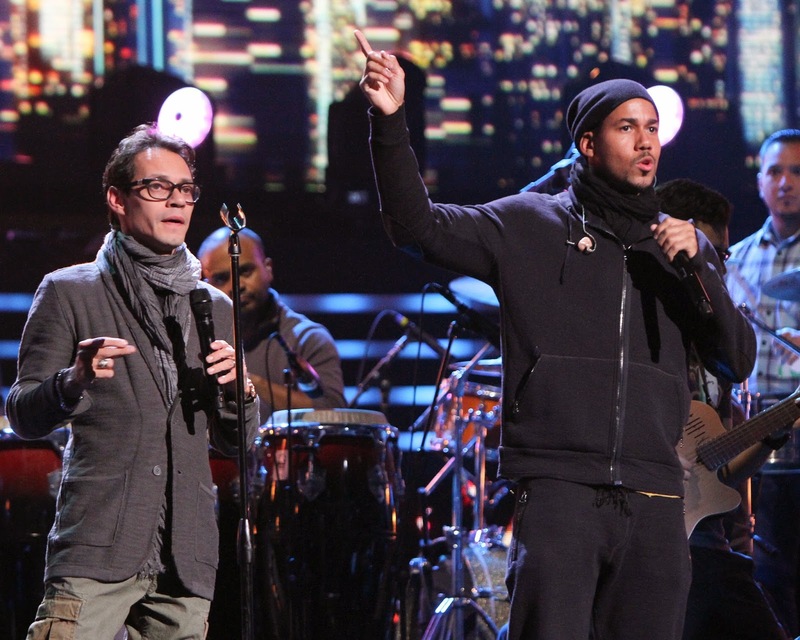 Nominees included artists like; Carlos Vives, Marc Anthony, Shakira, Ricky Martin, Wisin & Yandel, Enrique Iglesias (who led the pack with 10 nominations), and many more. 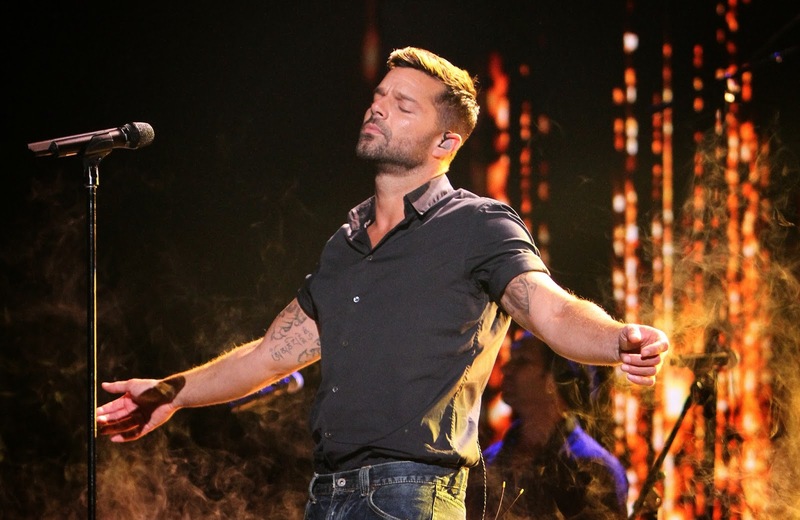 Exciting announcements came from Ricky Martin as he performed a never heard song from his new album, meanwhile Pitbull and Gente De Zona opened up the show. I had so much fun attending, and getting a sneak peek into all the madness that goes on backstage. From all the camera crews, to the fast paced prompters, to the celebrities practicing on stage, I saw it all! Thank you Univision for having me as an influencer and having me represent my fellow Latin community at Premio Lo Nuestro!